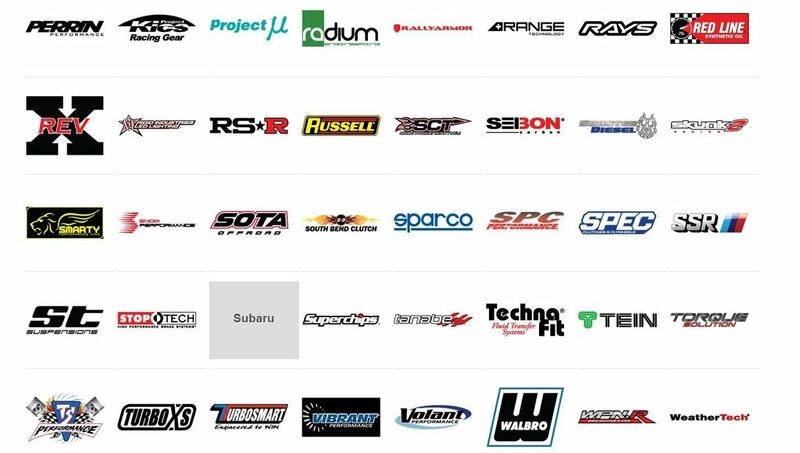 VelosterTurbo.org would like to welcome The KDM Source as our newest Supporting Vendor! didisinned and RckyMtnBoost like this. Velostaaman, pandafabrications and RckyMtnBoost like this. Your 1 stop shop for Kia/Hyundai Parts & Accessories from the big name brands! The KDM Source likes this. We operate out of Savannah, GA. The website doesn't work...would love to see what you have. 6thElementEngineering, RyGuy and didisinned like this. I've had luck emailing for pricing or if something isn't listed. I let them know their website is showing a dns error. We have postponed this venture for the time being, but we still can quote something for you. Please email [email protected]. Thanks! Hyoondie and Velostaaman like this. Nice copy and paste from Turn14. Interesting... Is that all I need to open my own Performance Parts Shop? Get with Turn 14?